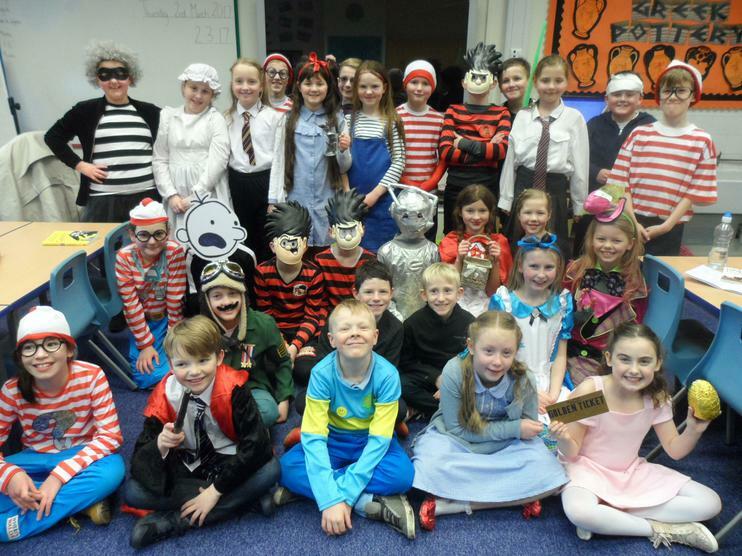 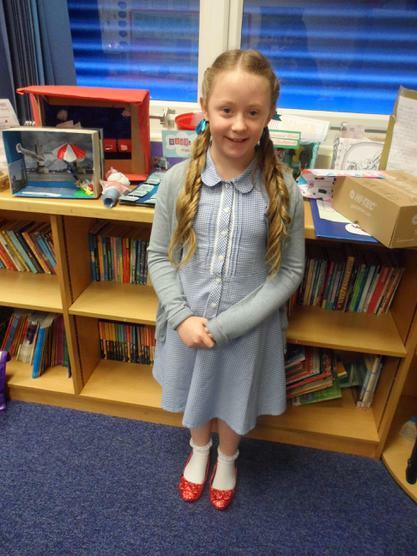 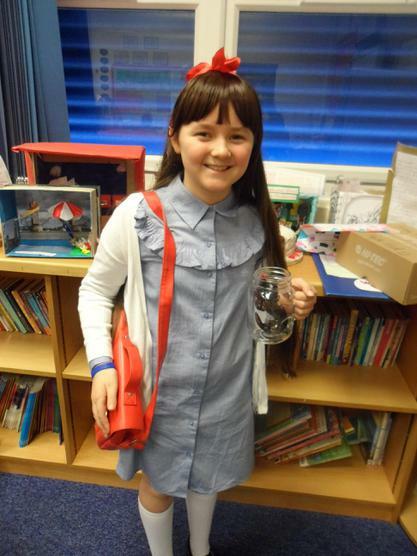 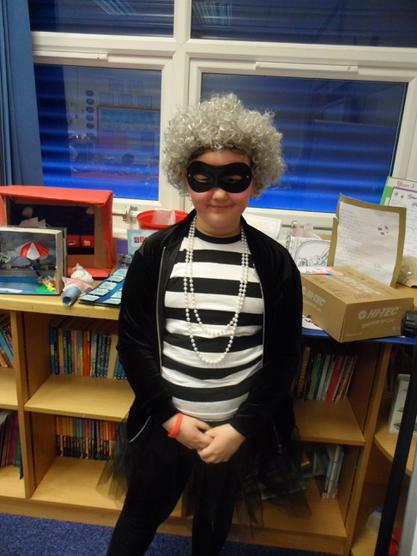 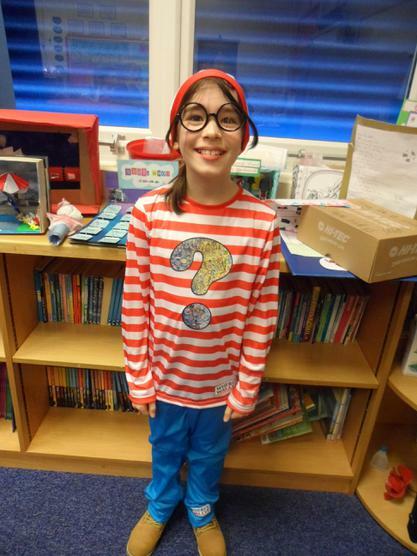 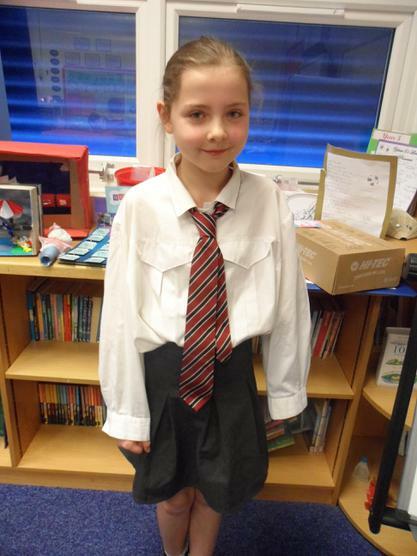 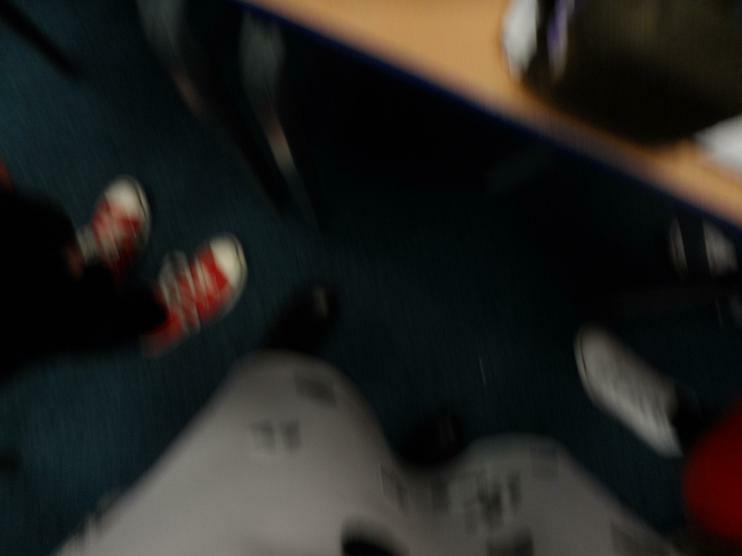 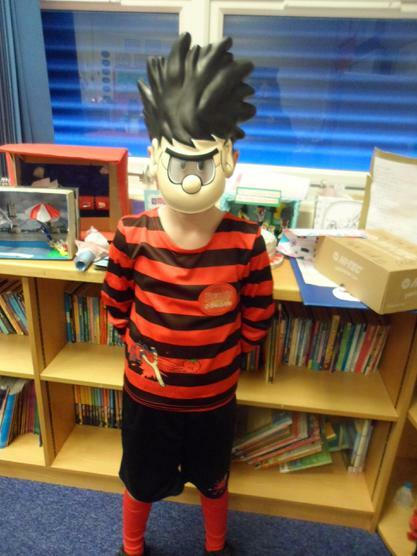 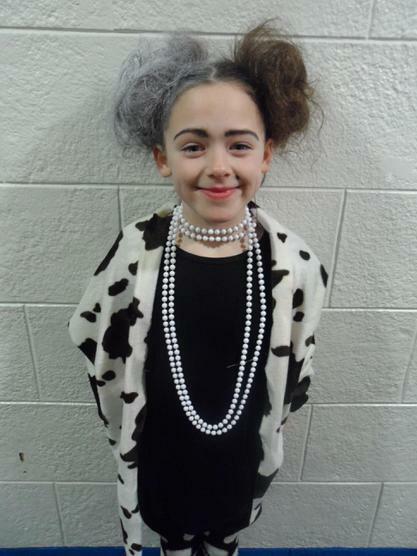 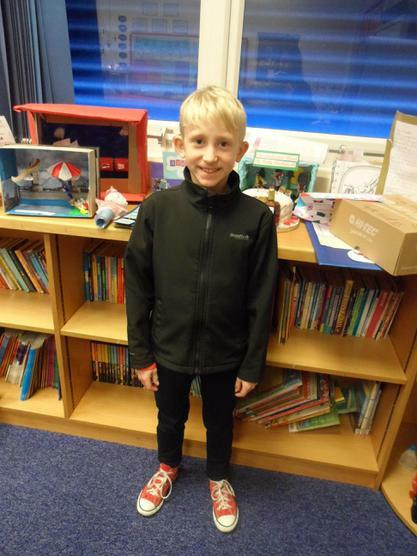 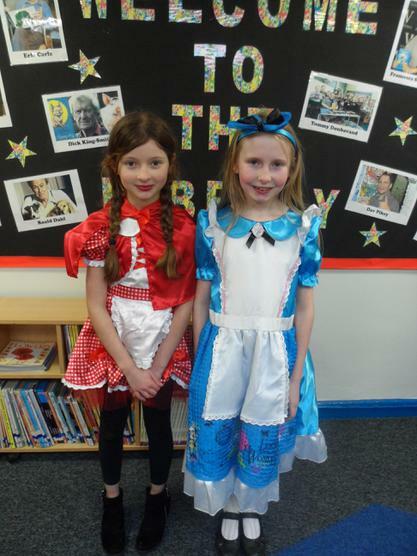 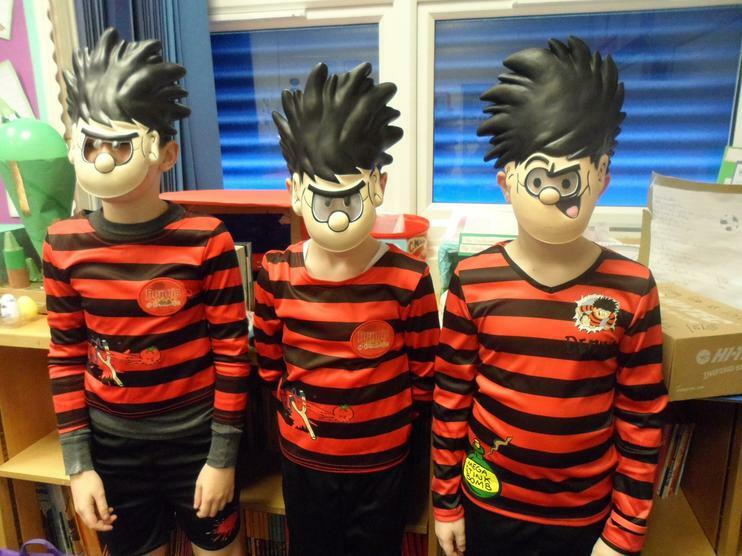 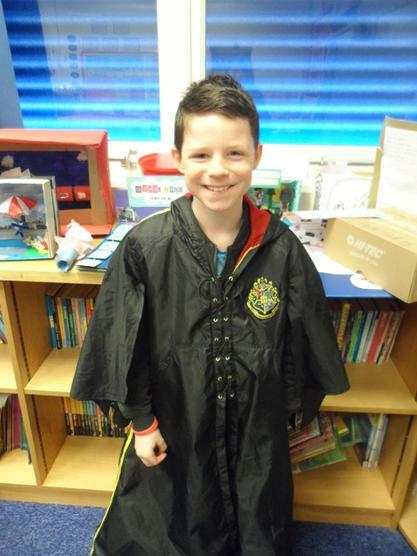 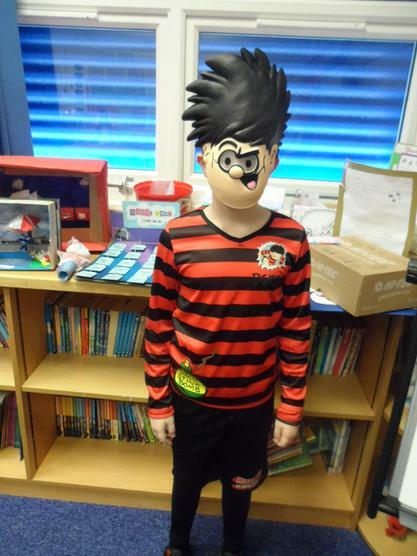 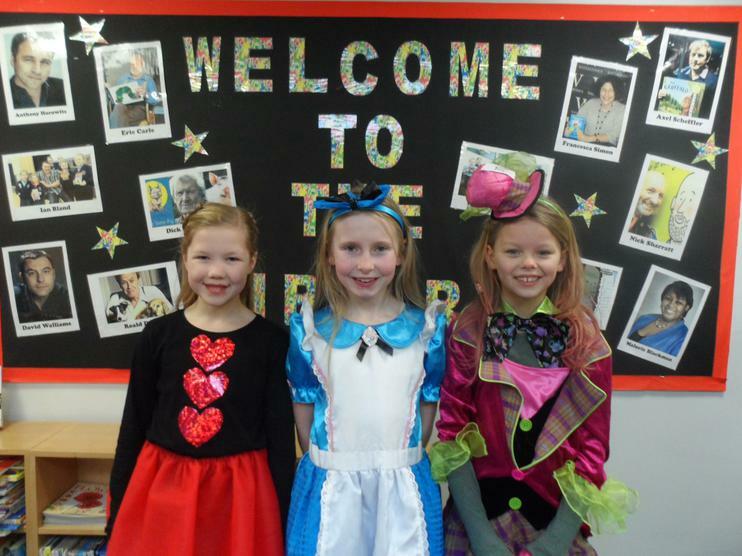 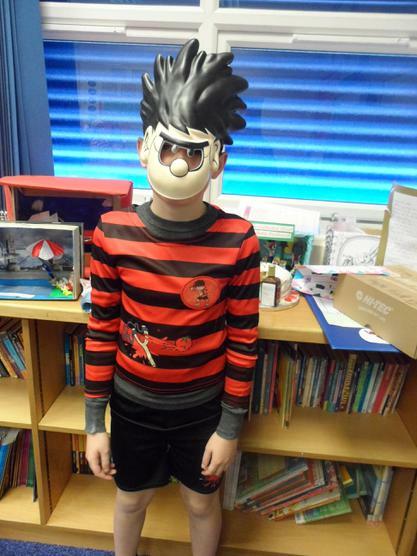 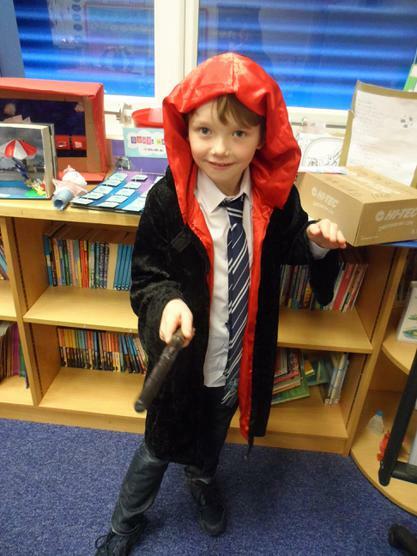 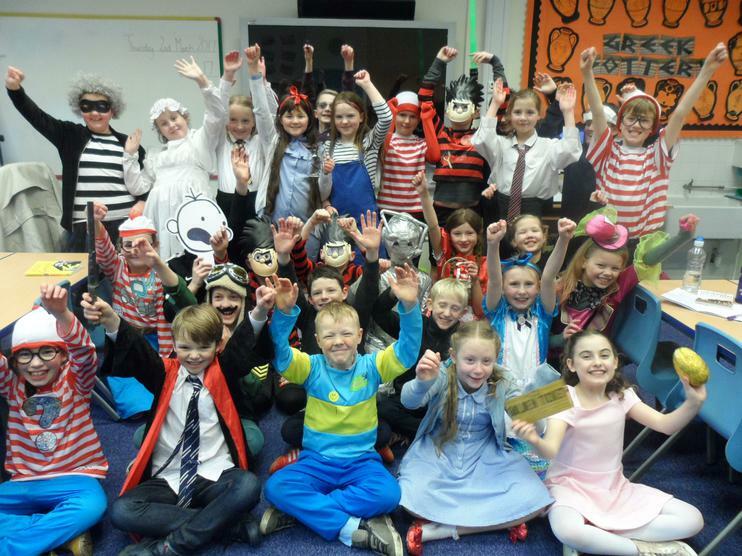 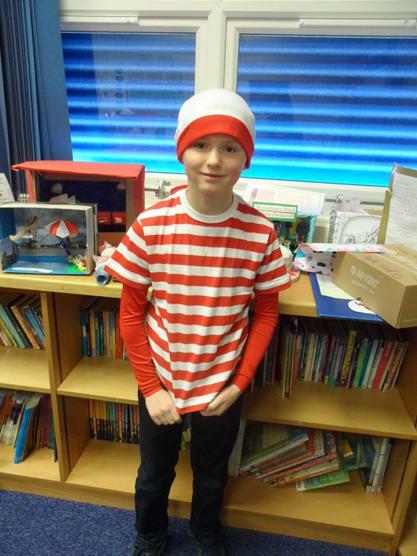 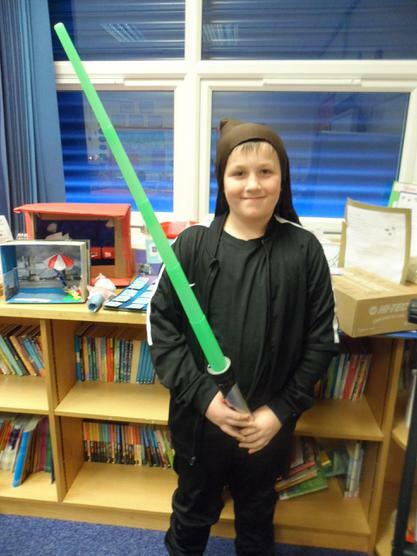 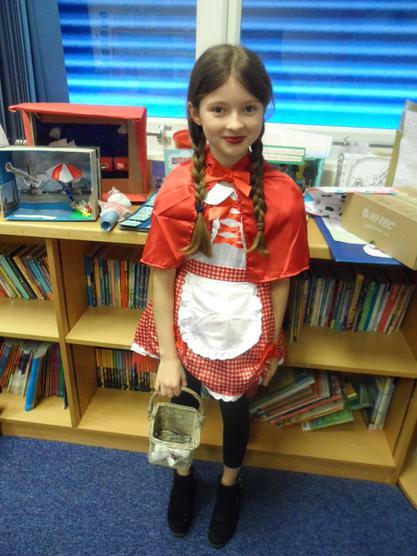 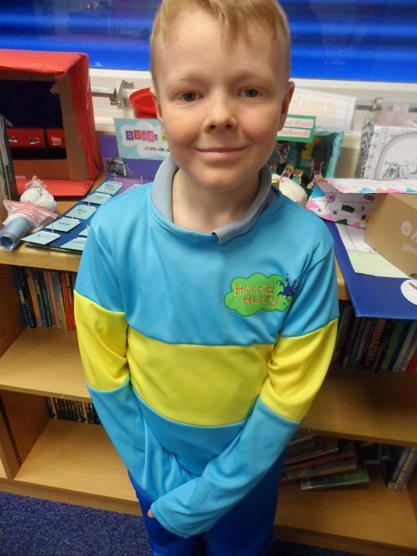 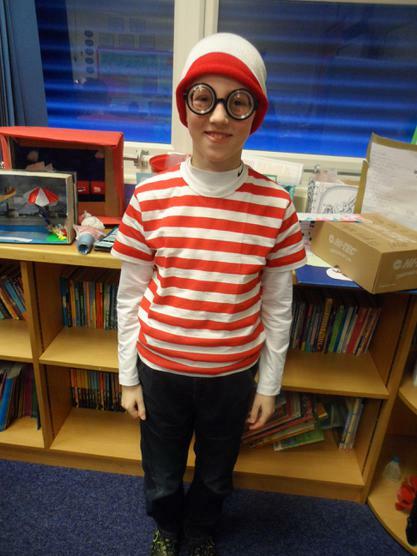 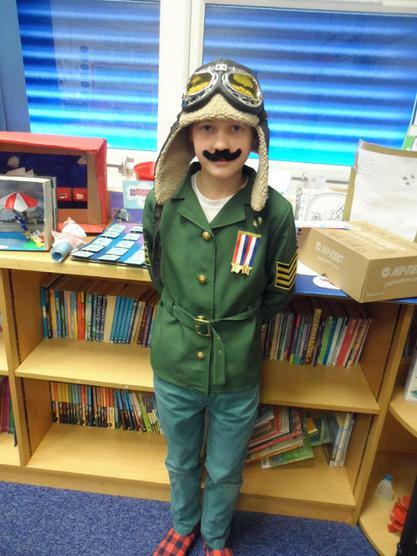 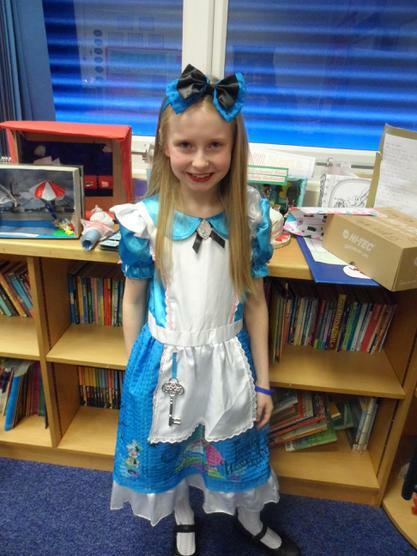 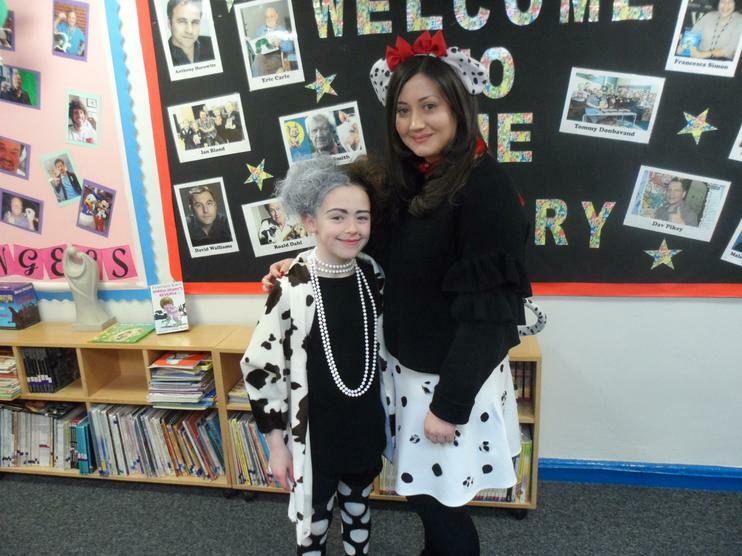 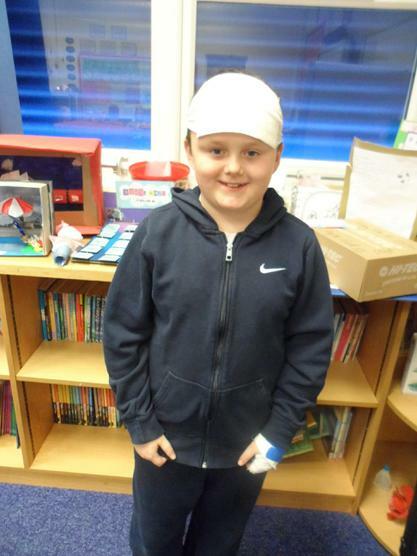 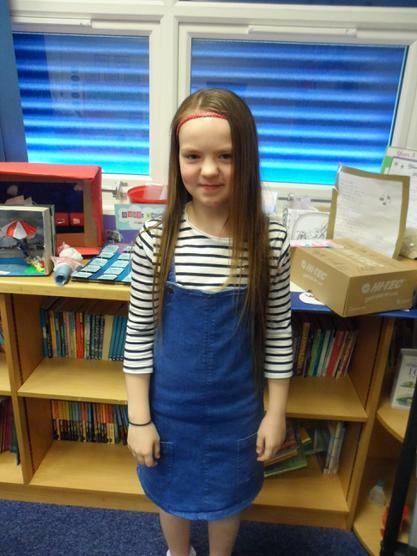 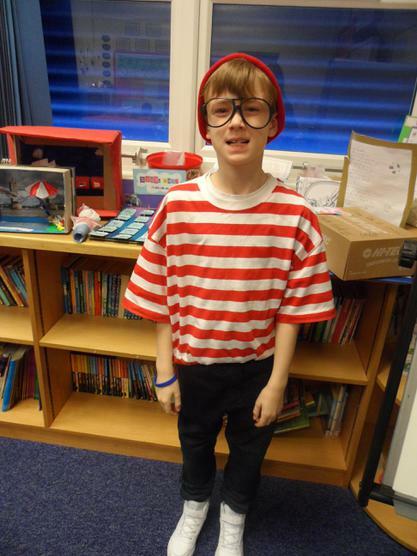 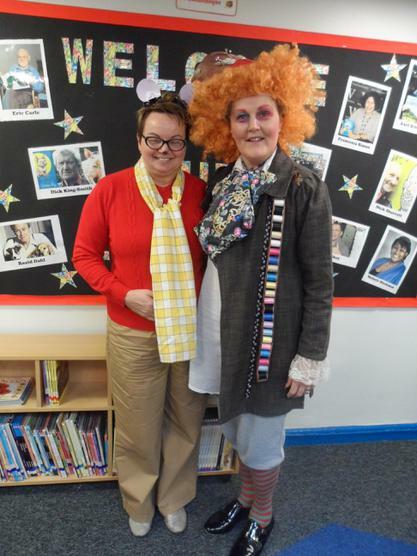 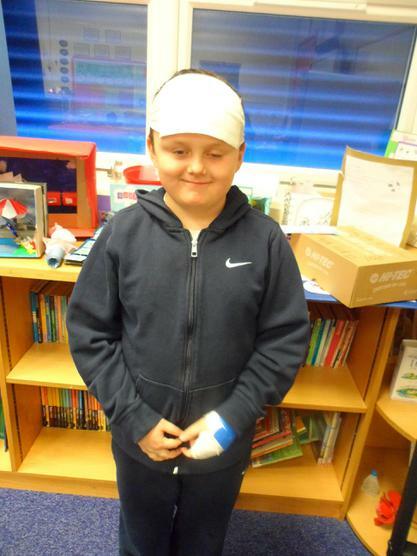 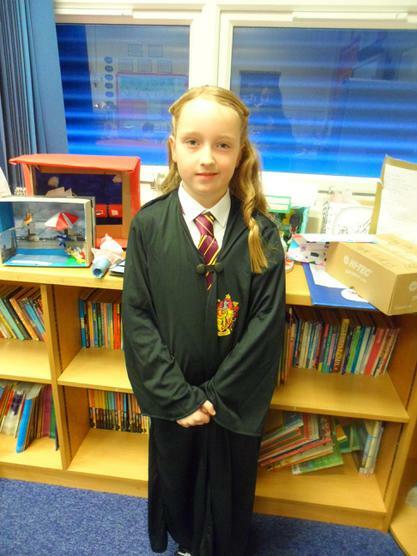 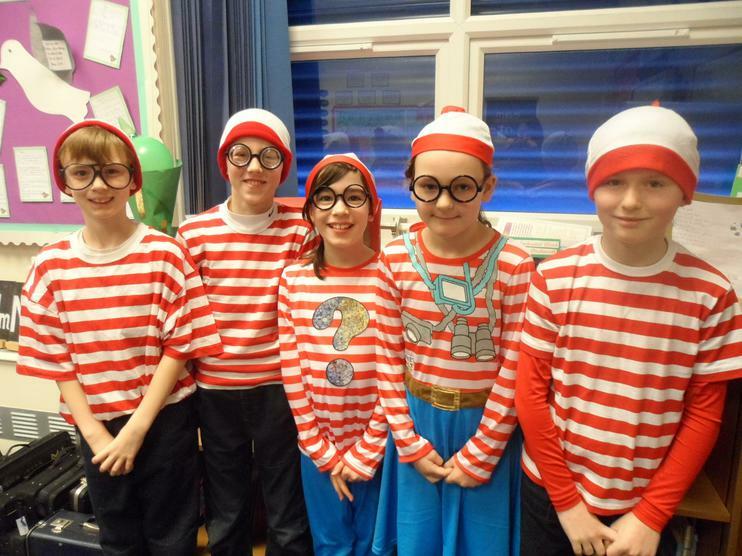 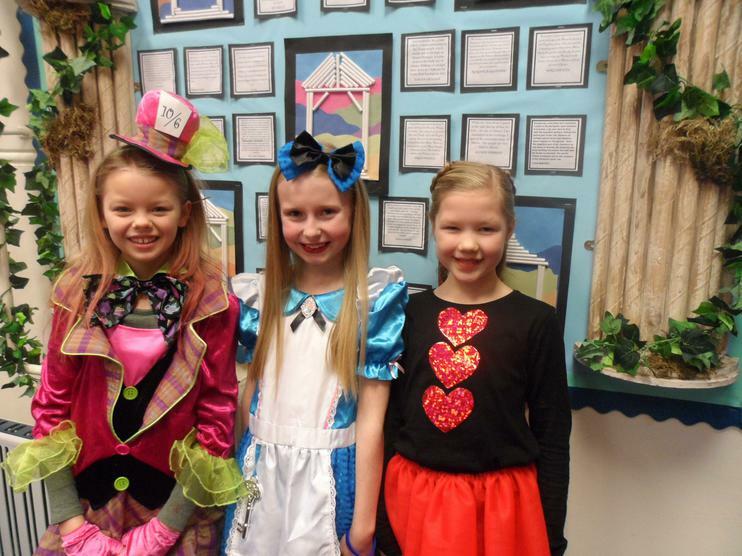 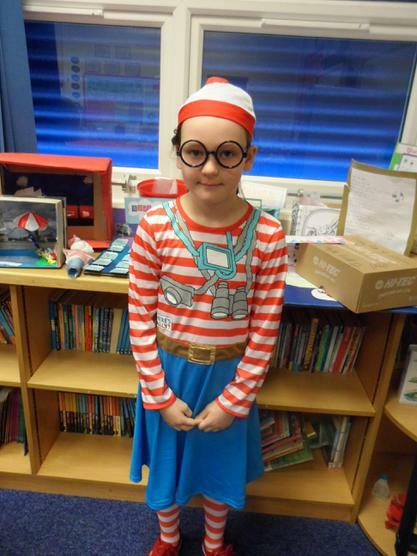 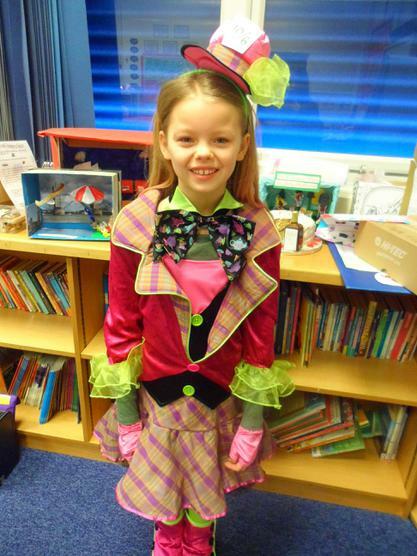 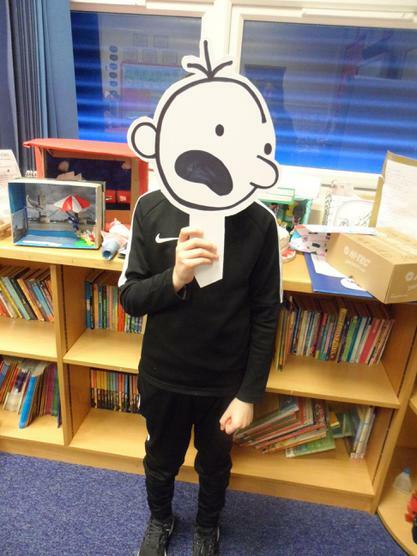 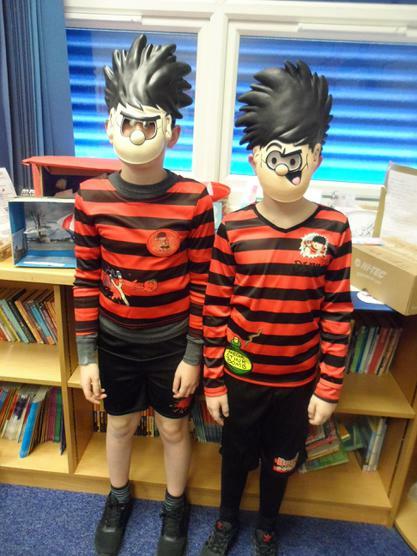 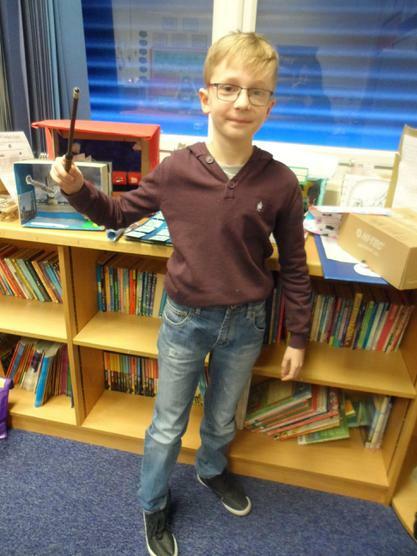 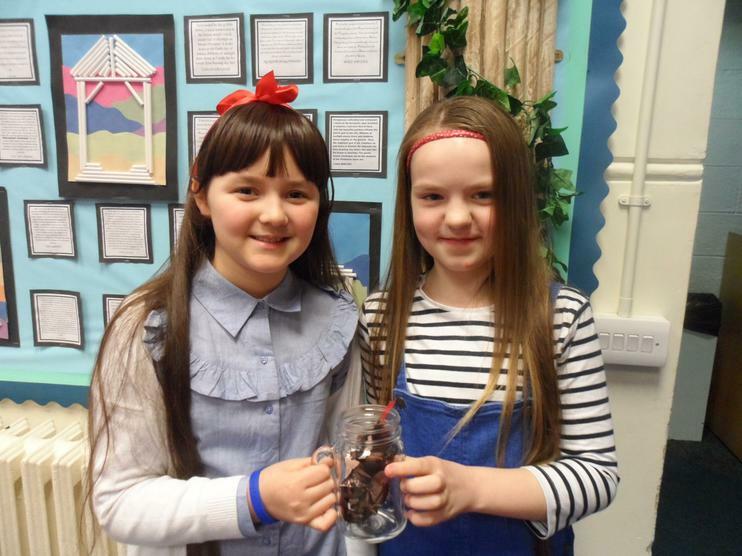 We had a fantastic day dressing up as a book character for World Book Day. 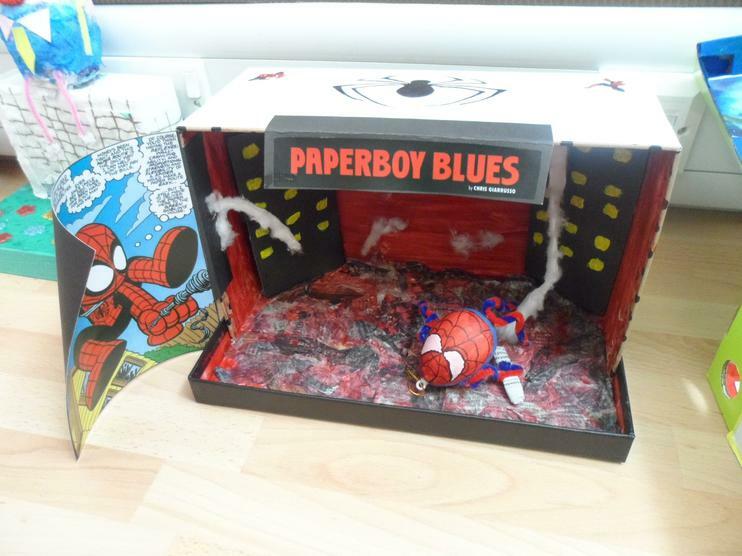 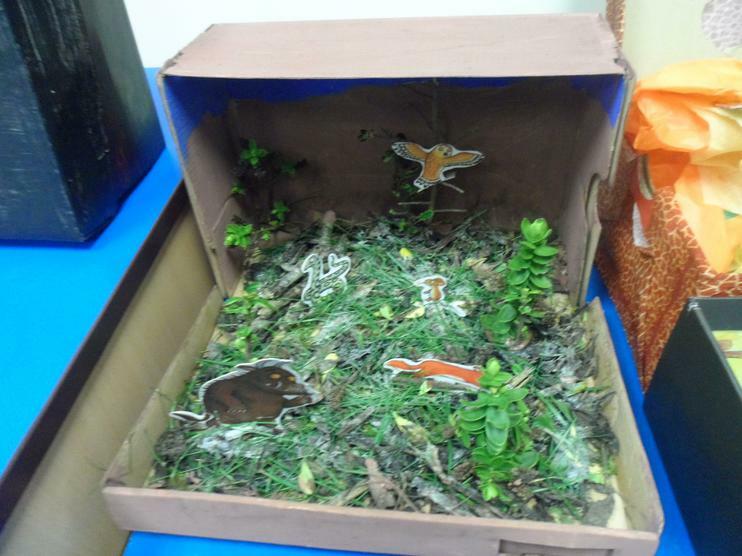 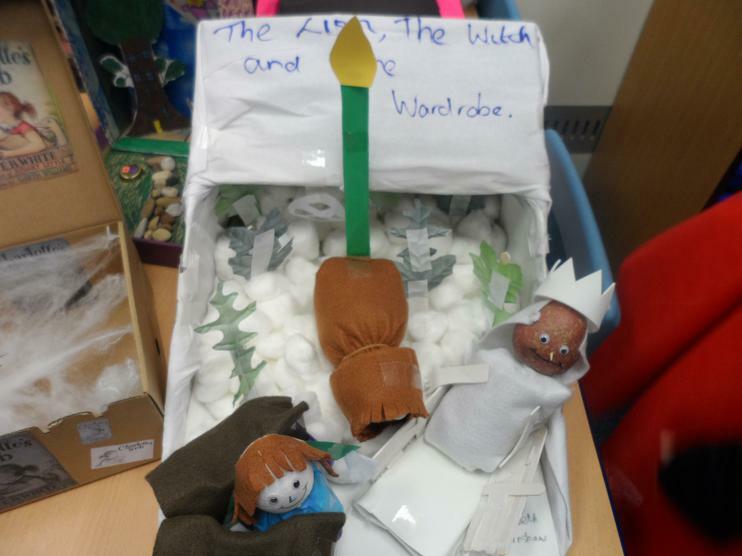 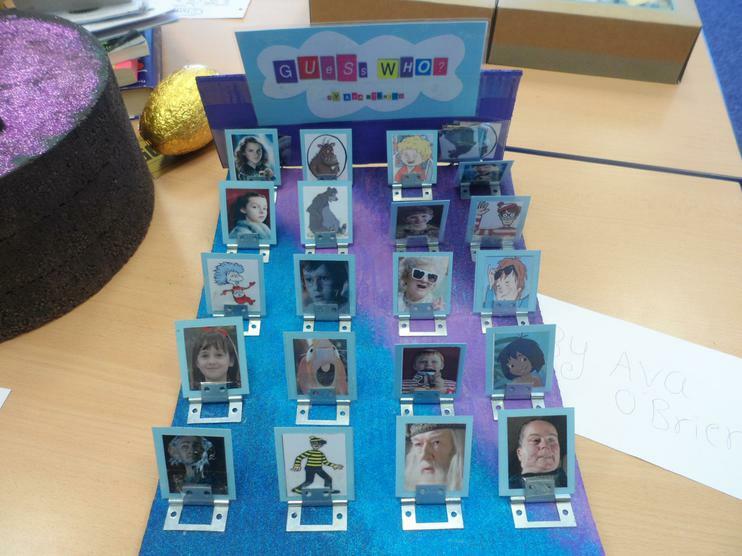 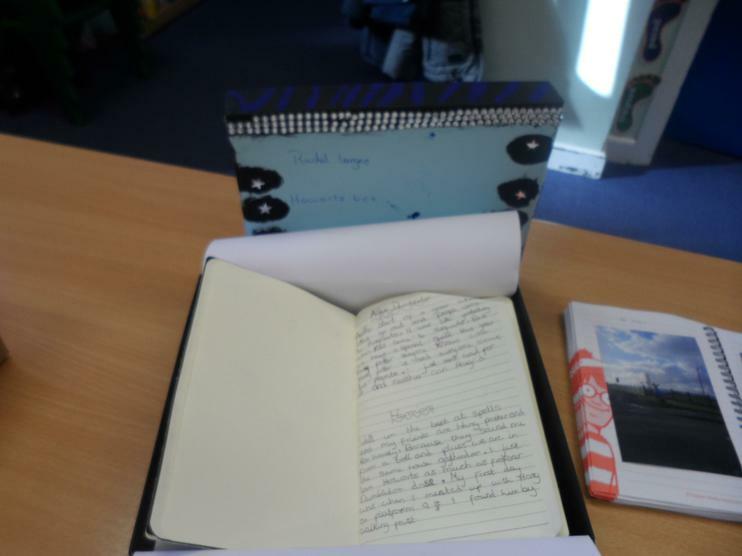 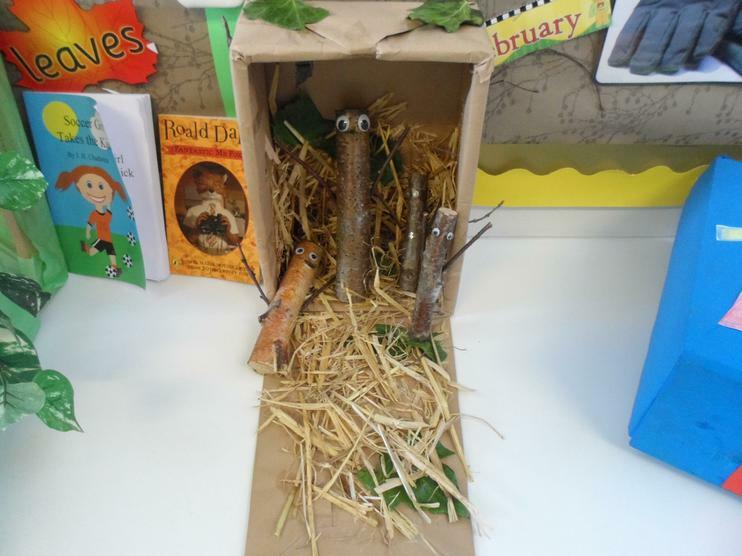 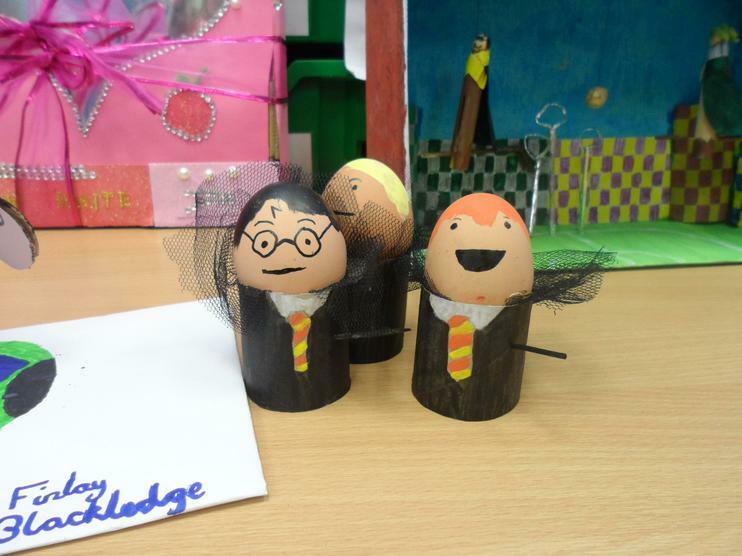 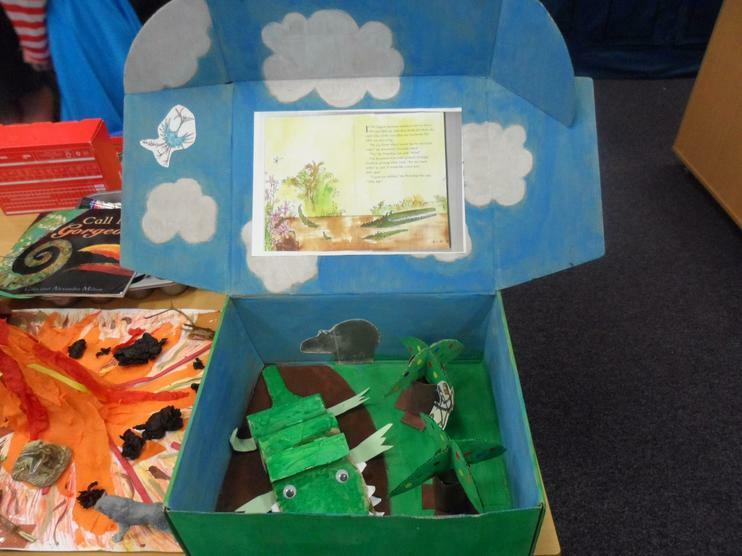 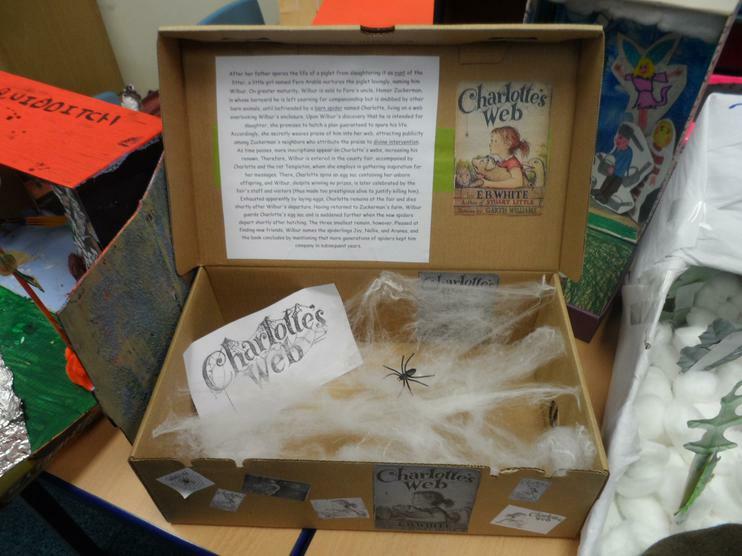 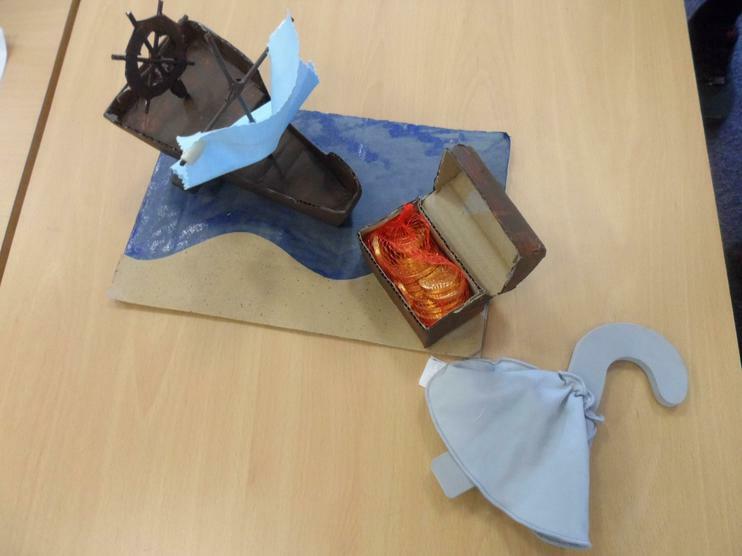 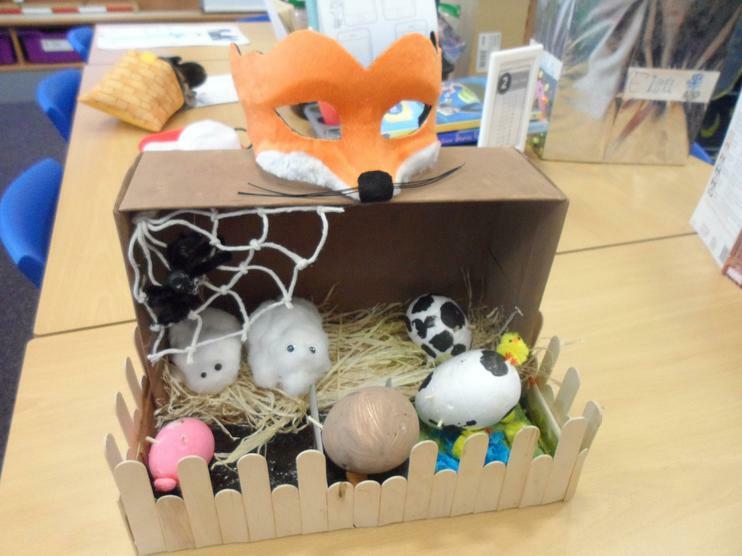 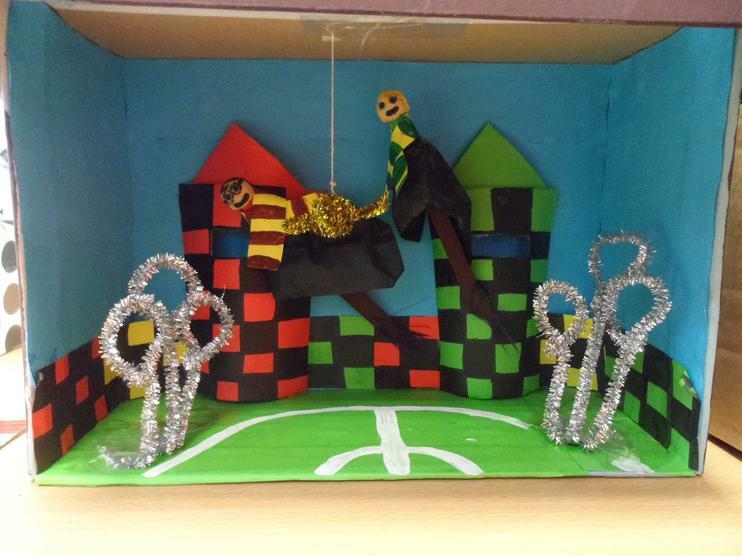 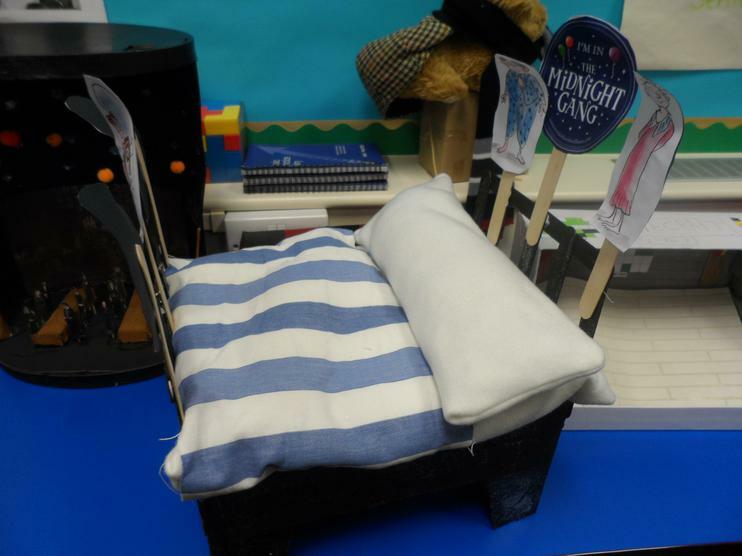 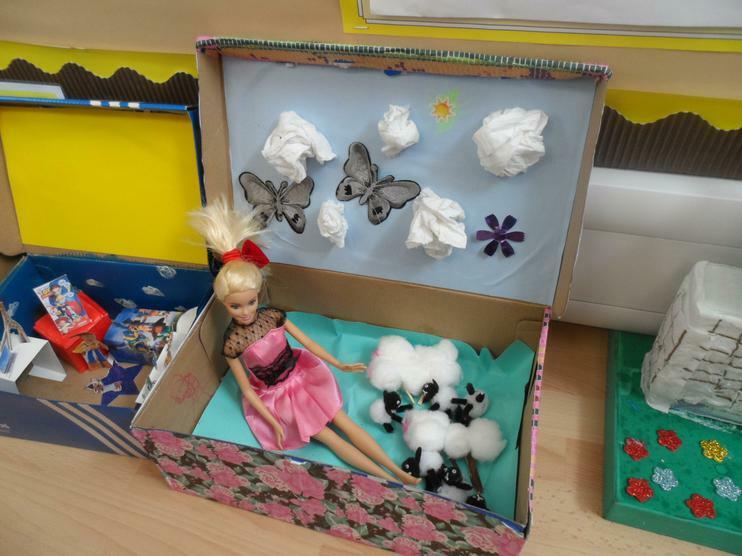 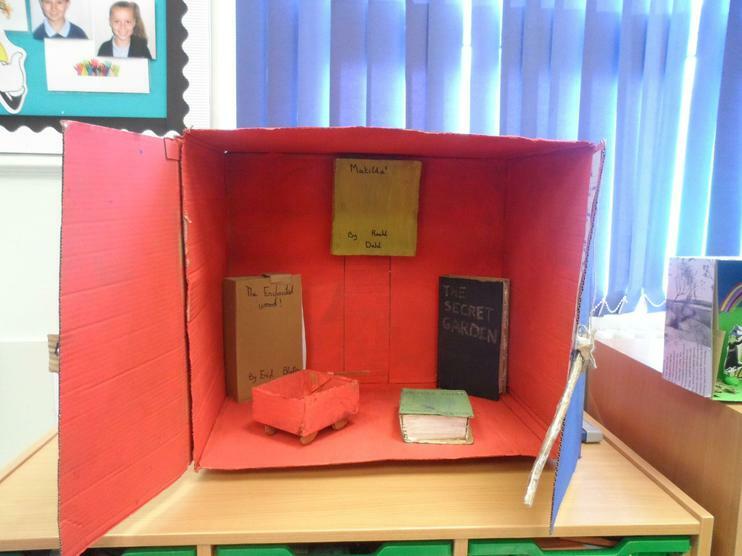 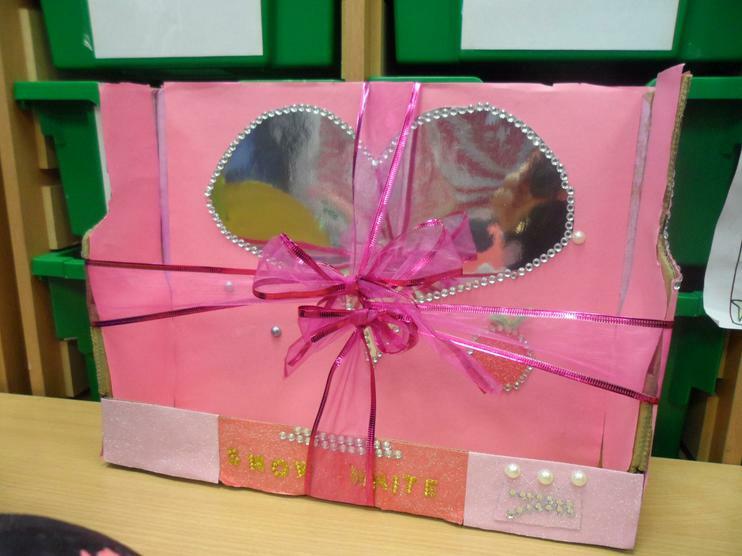 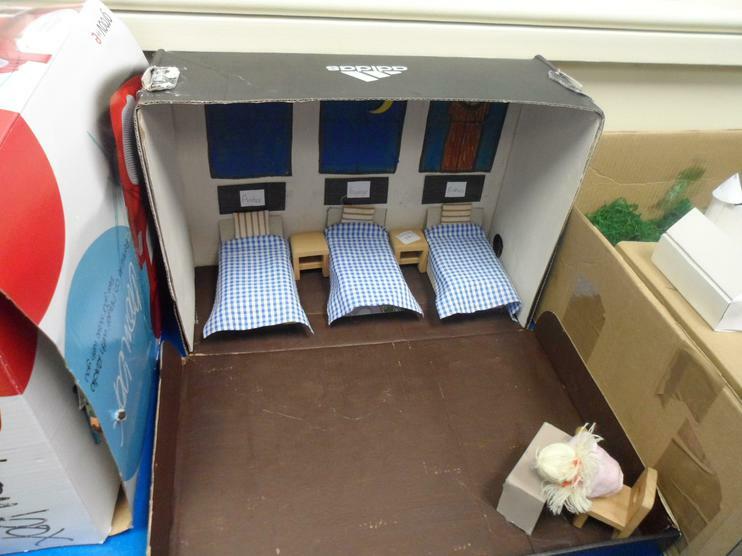 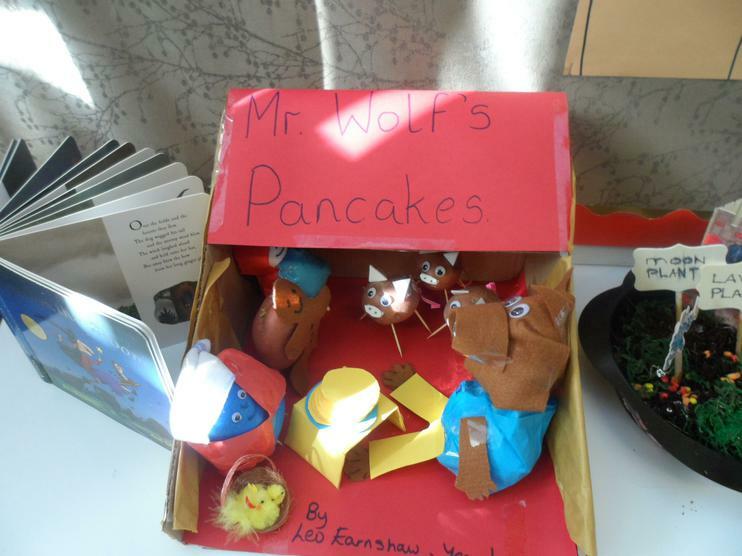 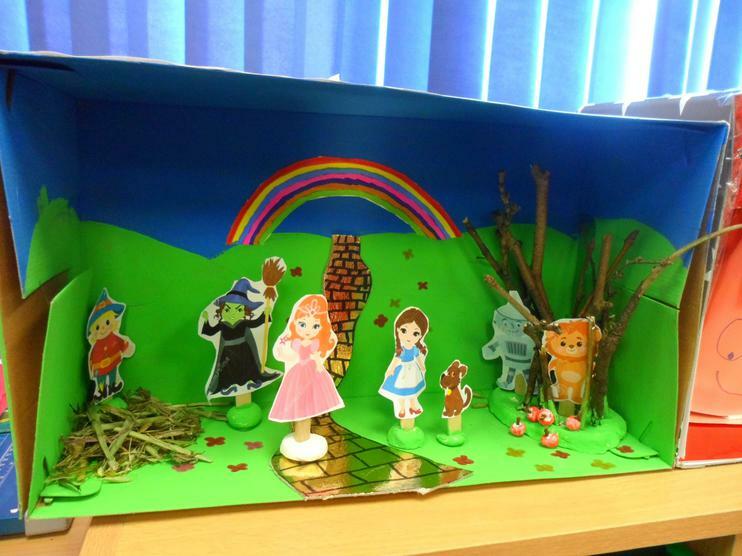 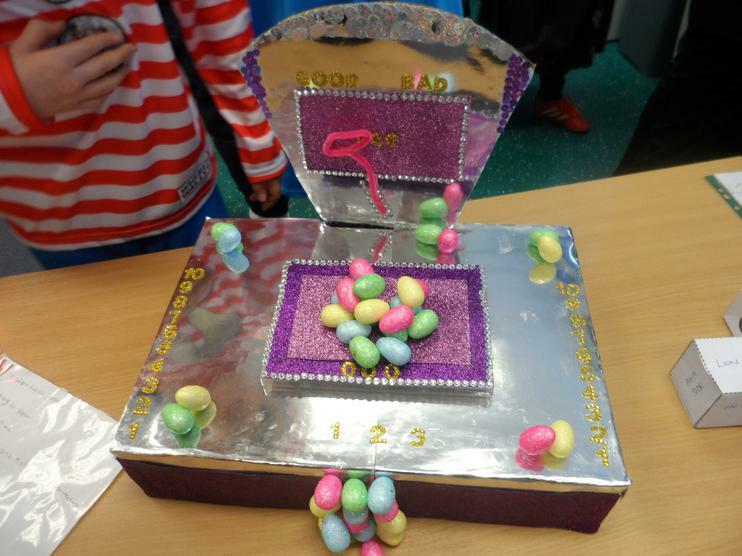 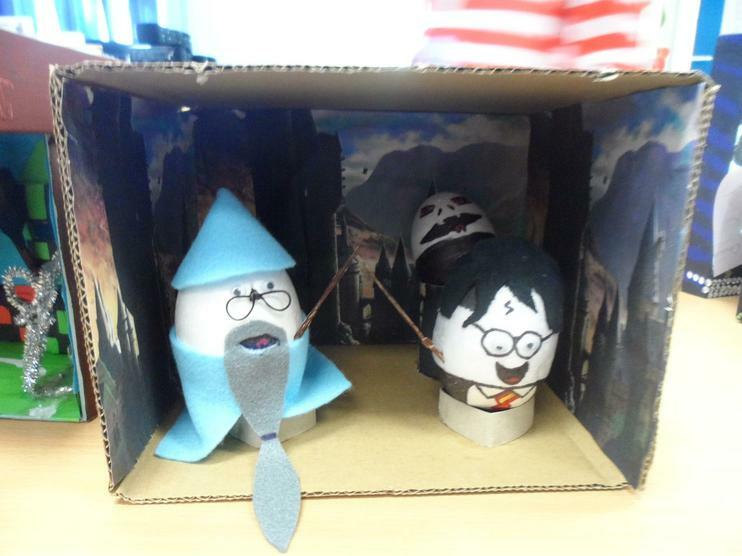 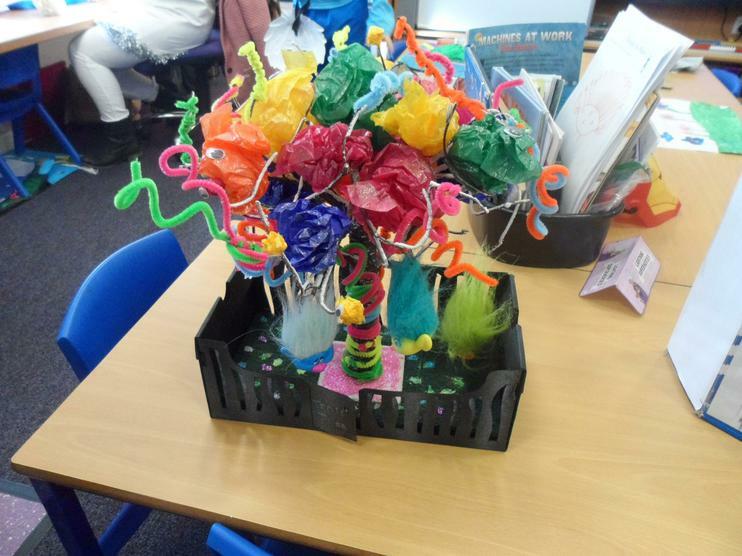 We also made some amazing projects for our homework and enjoyed looking at everybody's in the school. 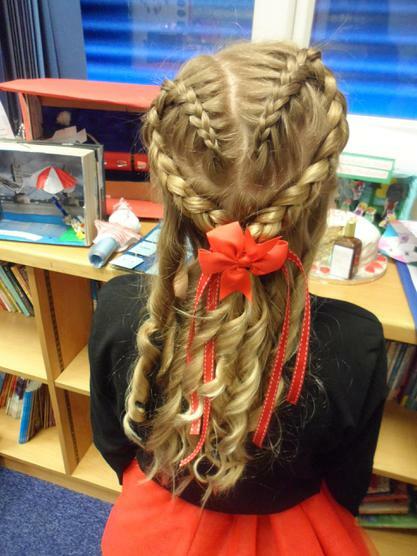 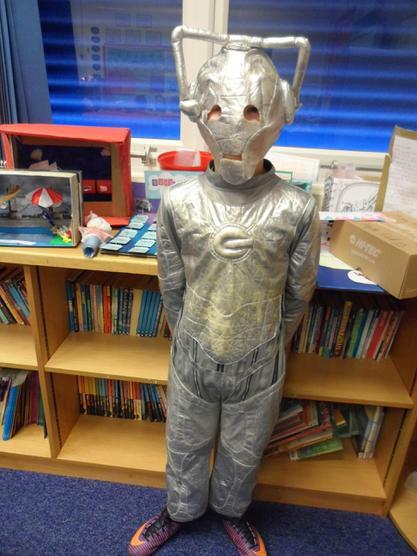 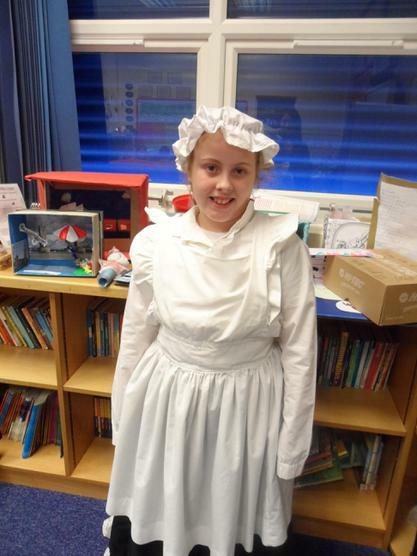 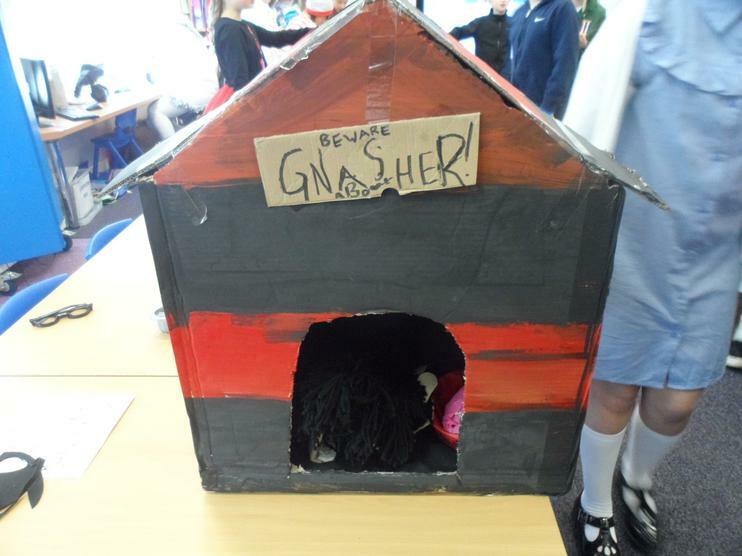 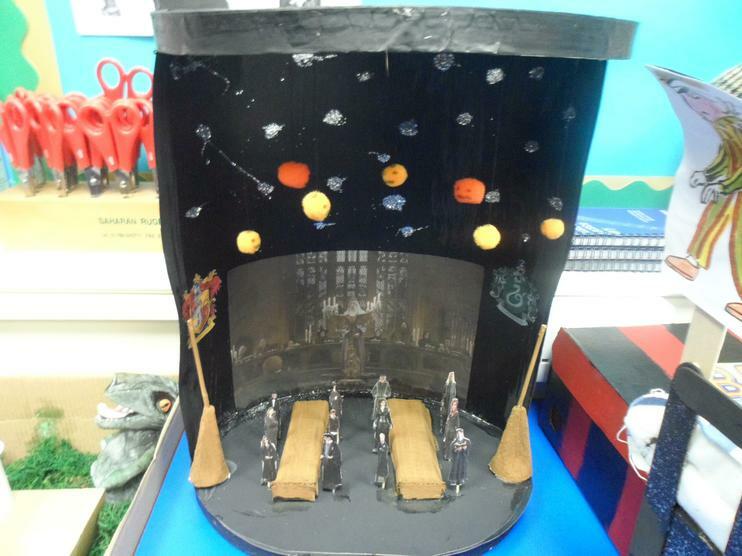 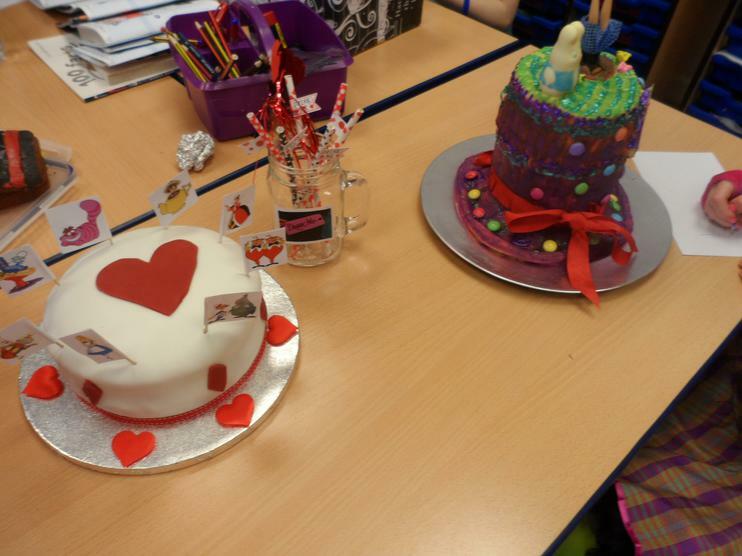 Well done Year 5, the standard of your projects were amazing! 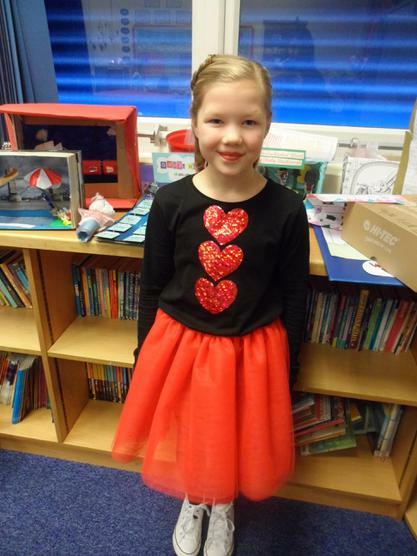 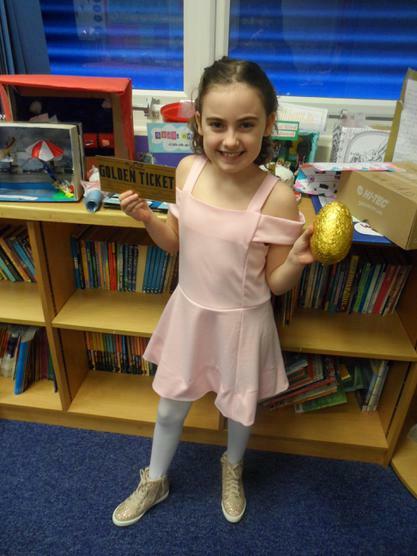 A special well done to Ava our class winner who won a voucher.